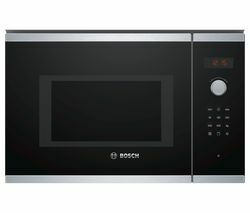 Top features: - Built-in microwave saves time in your kitchen - AutoPilot helps your food come out at its best - Easy to use controls Built-in microwaveWith five power levels and a 25 litre capacity, the Bosch BFL554MS0B Built-in Solo Microwave is perfect for saving time in the kitchen. 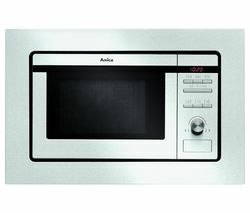 Whether you're warming a quick snack, reheating some leftovers, or defrosting some frozen food, it'll save you time and make life a little bit easier.AutoPilotSeven different cooking programmes mean you can always get the best results no matter what you're preparing. 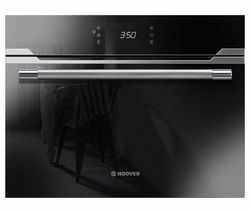 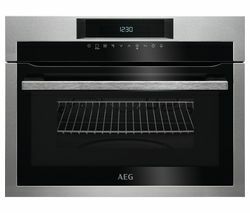 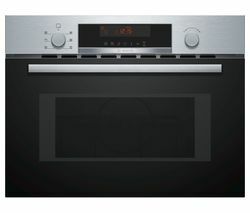 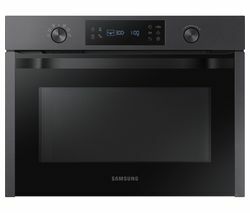 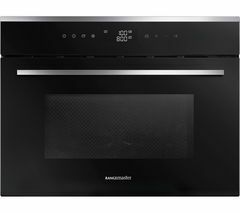 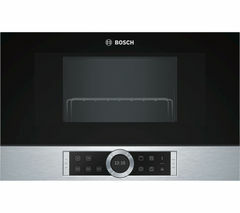 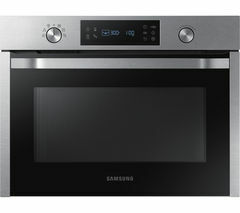 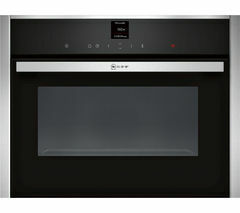 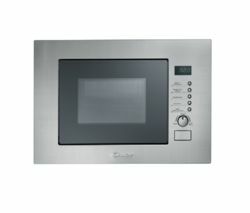 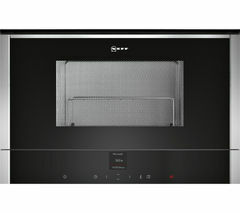 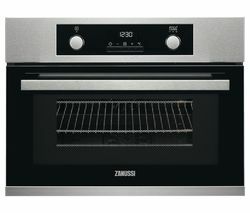 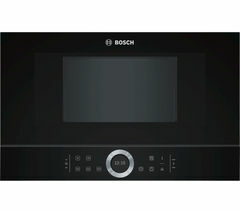 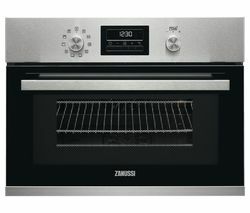 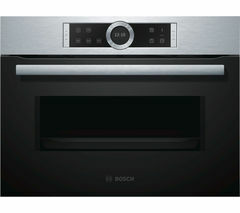 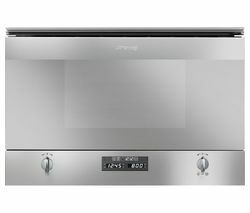 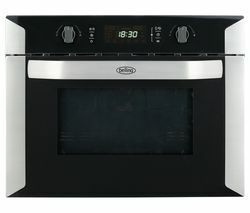 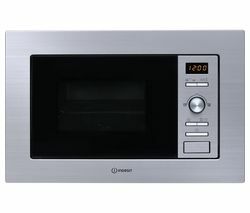 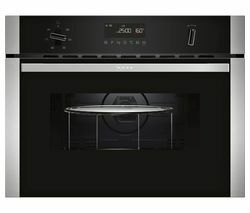 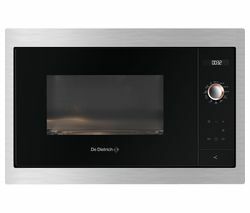 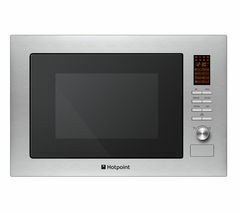 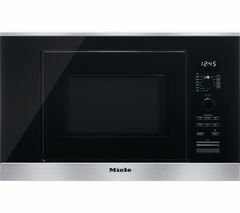 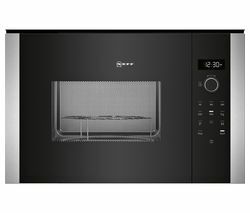 Whether it's meat, fish, or vegetables all you have to do is put the dish in the microwave, enter its weight, select the right programme, and you'll soon be tucking into a tasty meal, all with minimal fuss.Easy to useAn easy-open electronic door and clear LED display means using the Bosch BFL554MS0B is just a simple tap of a button.Microwave accessories Liven up your microwave cooking with our range of microwave-safe accessories. 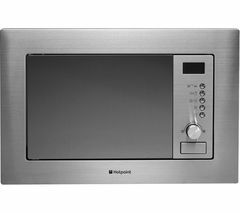 Whether you need to warm up your soup for lunch or steam rice and vegetables for dinner, you'll find something to help you create exciting meals in your microwave.